Meet the staff of Ten Mile Christian Church. Steve is married to his beautiful wife of 45 years, Bethene. Bethene is a true partner in ministry and has served in various capacities through the years. He and Beth have three grown daughters and three grandchildren who all live here in town. 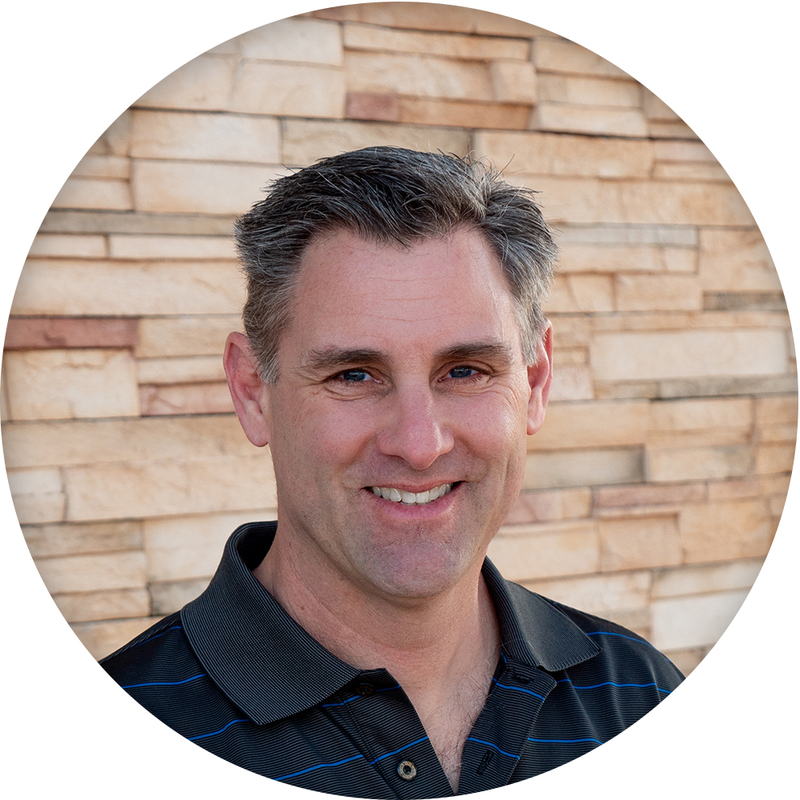 Steve has a Masters of Ministry from Pepperdine University and additional graduate work at Emmanuel Christian Seminary. He has been the preaching pastor at TMC since 1976. Steve's ministerial interests include watching people start new life through Prison Ministry and Celebrate Recovery when they truly meet Jesus. When he has some free time, you can often find him riding a horse or working his hay farm. April and her husband, Rush (no relation to Limbaugh) have been married since 1993 and they have two beautiful teenage children. April loves family ministry and spent this first half of her career in ministry serving with children and families in Virginia, Tennessee and Georgia. In 2008 it was children and family ministry that brought her and her family to Meridian, ID and Ten Mile Christian Church. Since then she has moved into the role of Executive Minister and now oversees the ministerial staff. 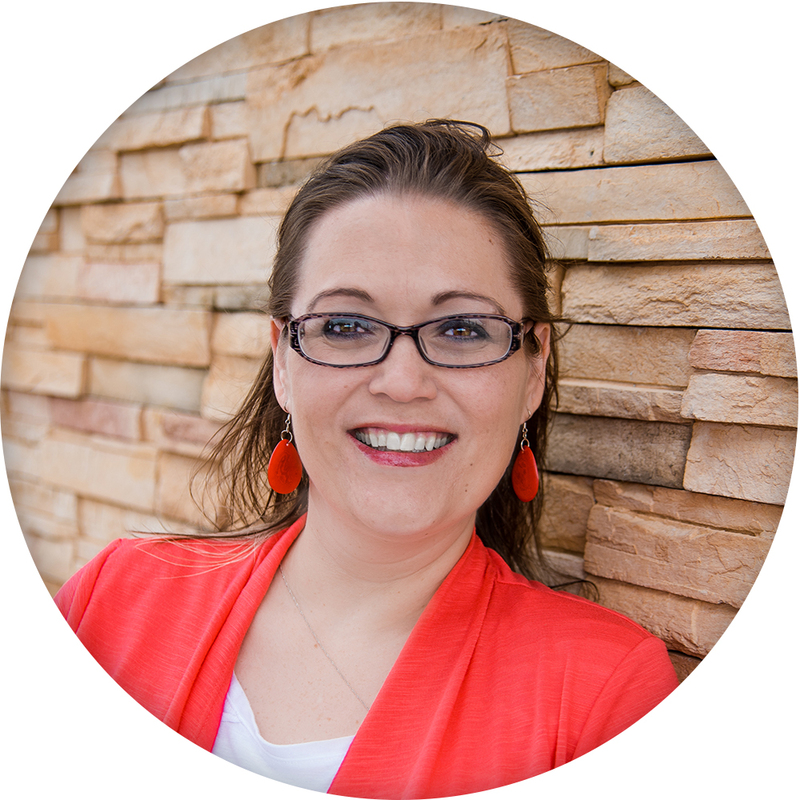 April has a BS in Family and Child Development from Auburn University and a Masters in Christian Ministries from Emmanuel School of Religion (now Emmanuel Christian Seminary). She loves hanging out with her children and sitting out on the back patio with her husband watching the sun set and the stars twinkle. Idaho has great skies! Allen has over 30 years of management experience. He started his career as a Naval Officer with command responsibilities aboard the USS Wichita. After leaving the Navy Allen was responsible for assisting with the growth of several start-up and growth phase companies in progressively higher levels of responsibility, including numerous VP and C level executive management positions. He has significant international business experience having established and/or managed global customer support organizations in the US, Europe, and Asia. Allen’s strengths are in the areas of general business operations, global supply chain management, contract negotiation, enterprise systems implementation, and process improvements. Allen has Board of Director experience with several for profit and nonprofit organizations including as one of the elders for Ten Mile Christian Church for nearly 15 years. Allen enjoys his family, the outdoors and projects large and small. Steve Alderete joined the TMC staff in August 2014 after serving in churches in Washington, Idaho and California. Besides leading our worship, he oversees our Communications Department. He earned a Bachelor of Arts in Church Music at The Master’s College. He and his wife, Jenny, married in California in 1995 and have two teenage children, Jon and Emilee. He enjoys all things outdoors with his family, especially disc golf, camping, and fishing. Jeff is a pastor, speaker, aspiring barista, and lifelong Denver Broncos fan. Jeff and Tabitha have been married since 2005, and have four awesome kids. Jeff has spent the last decade developing leaders and growing ministries in local church and non-profit settings. He enjoys hiking, motorcycling, reading, watching sports and drinking coffee... preferably all on the same day. John Greenlee is married to his high school sweetheart Shari and is the proud father of two grown sons, Max and Joe. Since coming to Christ as a college freshman, he has been both a minister and a humanities professor for many years. John continues to teach the subject of world religions (online and face-to-face) to not only encourage those who are already Christians, but also to engage with those who are not yet Christians. The Good News is as unique as it is amazing! John is still paying off student loans from the University of Washington (BA, Comparative Religions), Pepperdine (M.Div. ), and Abilene Christian University (D.Min.). He has been one of the elders at Ten Mile since 2008, and he was absolutely overjoyed to join the full-time ministry staff in 2019. Dogs, ham radio, and driving around in Shari’s 1961 Falcon Futura are a few of John’s favorite things. Tami joined our staff in 2013, having served for several years in the mental health field. She directs all things related to Pastoral Care, including Celebrate Recovery, Hospital/Shut-in/Hospice visits, Prayer ministries and meeting and making appropriate referrals for those facing strife in their interpersonal relationships or grappling with grief, trauma or abuse. She loves that her days are filled with meeting people in their dark places and inviting God into the mix! In her down time, she enjoys spending time with her grown son and her neurotic Maltese, Cooper. Erin was born and raised in Meridian, Idaho. She graduated from Boise Bible College with a BS in Biblical Studies. Erin is passionate about middle school students and considers it a great privilege to help in raising up the next generation of world changers for the kingdom of God. She loves riding her road bike, reading, playing Frisbee, and is always looking for the next best practical joke. Erin’s favorite part of youth ministry is watching young students take their own steps of faith as they begin to understand their identity in Christ.